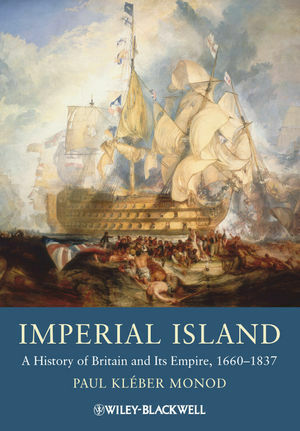 Imperial Island: A History of Britain and its Empire, 1660-1837 is a comprehensive account of Great Britain's imperial path from the Stuart Restoration of 1660 to its emergence as a dominant global superpower. Paul Kléber Monod holds the Barton Hepburn Chair in History at Middlebury College. He is the author of Jacobitism and the English People, 1688-1788 (1989); The Power of Kings: Monarchy and Religion in Europe, 1588-1714 (1999); and The Murder of Mr. Grebell: Madness and Civility in an English Town (2003). Part I: Nations, Lands, Peoples. Part II: Party Strife and Revolution, 1660–1689. 4 The Culture of Politics. Part III: The Legacy of Revolution, 1689–1722. 7 The Fortunes of War, 1689–1710. 8 The Crisis of the Hanoverian Succession, 1710–1722. 9 Art, Science, and Politics. Part IV: State and Empire, 1722–1760. 11 Polite Society and Its Discontents. 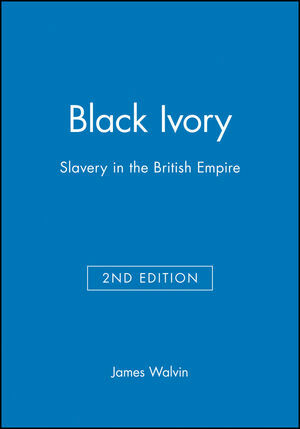 Part V: The Fall of the First British Empire, 1760–1784. 13 The Patriot King, 1760–1770. 14 The American Crisis, 1770–1784. 15 The Wealth of a Nation. Part VI: Britain Against Revolution, 1783–1815. Part VII: A New Order Begins, 1815–1837.